Alexandra Elfmont just left Engel & Völkers Miami and joined Compass Florida as director of operations. Elfmont is leading agent operations, product experts and listing and transaction teams across the state at Compass. The firm has raised $1.2 billion from investors to date and is growing aggressively by hiring agents and acquiring firms nationwide. Elfmont said she’s been following Compass’ growth over the past few years, and her role is a new one for the brokerage, which is hiring directors of operations across the country. She’ll be the point of contact for new agents in Florida and will manage the 11-agent listing and transactions team. 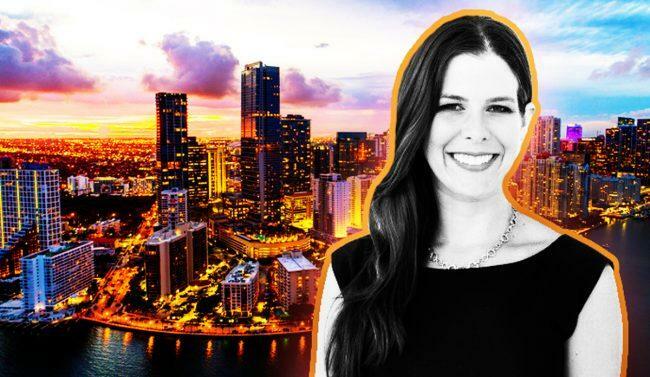 Before Compass, she was executive vice president at Engel & Völkers Miami, a position she held for about a year. She also spent about five years at Cervera Real Estate in a marketing role. At Engel & Völkers Miami, Elfmont helped guide sales management, recruitment, mergers and acquisitions, operations and marketing, and worked closely with the brokerage’s license partner and president, Irving Padron, to oversee growth at the luxury brokerage. It recently expanded to the Sunny Isles Beach market. Last month, Compass announced it’s partnering with national insurance provider Cigna to offer agents the opportunity to purchase their own health care plans in 13 states, including Florida. In Fort Lauderdale, agent Jonathan Keith’s 17-person team in Fort Lauderdale left Coldwell Banker for Compass in part because of the health care offering, he said.